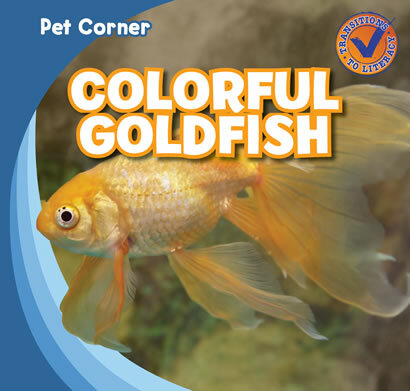 Stirring softly beneath the water is the peaceful goldfish--a pet that can live as long as 25 years. Accessible text is used to present fascinating facts about the fish that many people keep as pets, but most people know so little about. Beginning readers learn how to care for their goldfish. Vibrant photographs and an amusing narrative--along with a picture glossary and words to know list--take readers up close to this serenely intriguing fish.